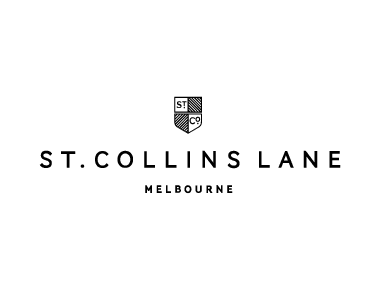 Founded in Paris in 1980 by Pascale and Enzo Amaddeo, eccentric French jewellery brand Les Néréides has made its way across the world from its humble hometown in Nice, France, arriving in Melbourne for the very first time, and choosing St. Collins Lane as its flagship. Absorbing the femininity of such names as Marilyn Monroe and Sofia Loren, each collection represents a remarkable uniqueness that resonates with jewellery loves world-wide. With a name that derives from Greek mythology with Néréides meaning the sea nymph daughters of the Old Man of the Sea Nereus, Les Néréides is now open on level one, timed perfectly with Melbourne’s new love of bold statement jewels that are paired perfectly with off-the-shoulder tops and slicked back hair.